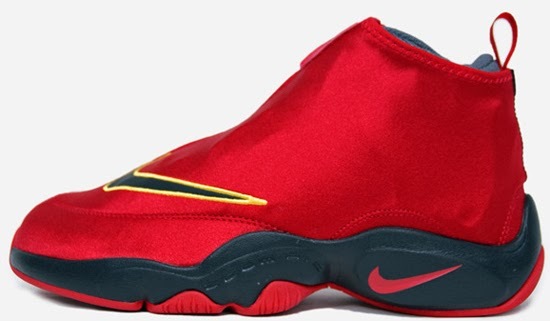 After being previewed a few times in 2013, this new colorway of the Nike Air Zoom Flight The Glove will be released this year. 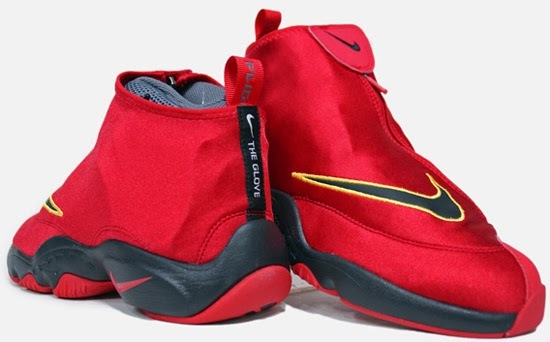 Known as the "Miami Heat" edition, this Nike Air Zoom Flight The Glove comes in a university red, black, dark grey and tour yellow colorway. Inspired by the Miami Heat's team colors as well as to pay tribute Gary Payton's time with the team where he won his only NBA championship in 2003. 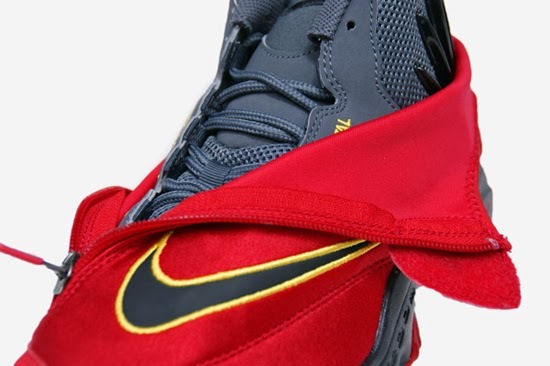 Featuring a red based glove upper with black accenting the midsole and Swoosh along with tour yellow outlining the Swoosh. A dark grey inner bootie finishes this pair off. A general release, look out for these at select Nike accounts worldwide on Thursday, February 6th, 2014. Retail is set at, $140. 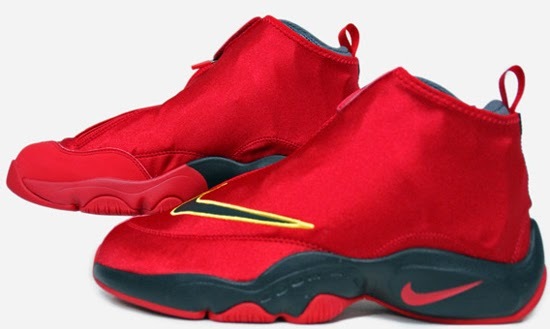 Enjoy the images below of the "Miami Heat" Nike Air Zoom Flight The Glove in university red, black, dark grey and tour yellow. If you're interested in picking these up when they release, check in with your local spots to see if they will be receiving them. Those of you looking for a pair now can, grab them from eBay here.